On February 7, 2019, the Supreme Court of California issued its decision in Goonewardene v. ADP, LLC, holding that employees may not sue their employers’ payroll companies for wage claims in connection with their employment. The high court’s ruling reversed a lower court’s decision, which had opened the door for employees to bring breach of contract and tort claims for unpaid wages against their employers’ payroll companies. In Goonewardene, the plaintiff, Sharmalee Goonewardene filed a lawsuit against her employer alleging she was not paid wages when due. She subsequently amended her complaint to include claims against Automatic Data Processing (ADP), her employer’s payroll company, for violations of the California Labor Code and California wage orders based on the theory that ADP and her employer, ADP’s client, jointly employed her. The amended complaint also included claims against ADP for breach of contract, professional negligence, and negligent misrepresentation on the grounds that ADP performed payroll services for the plaintiff’s benefit in an “inaccurate and negligent manner.” The trial court rejected Goonewardene’s theory, sustained ADP’s demurrer without leave to amend, and entered a judgment dismissing her claims against ADP. 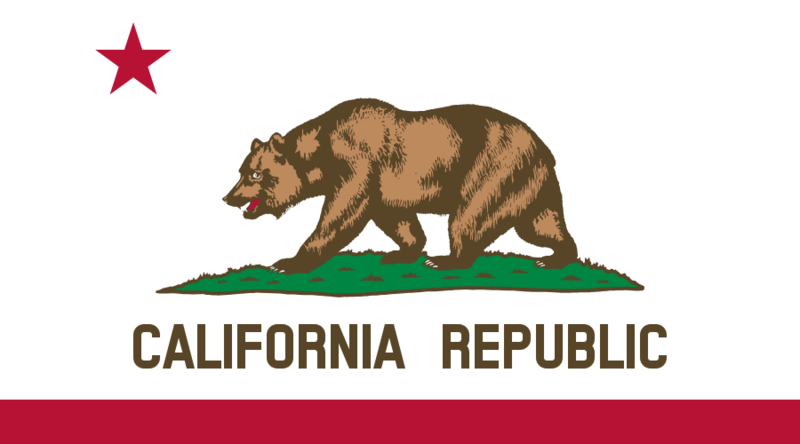 On appeal, a California court of appeal held that ADP was not Goonewardene’s employer for the purpose of bringing claims under the California Labor Code. However, the court of appeal also held that she could bring claims for unpaid wages against ADP for breach of contract, negligent misrepresentation, and negligence because she could be found to be a third-party beneficiary of the contract between ADP and her employer. For this reason, she could sue ADP for breach of contract in connection with her unpaid wages. Further, the court of appeal concluded that Goonewardene, as a third-party beneficiary, could also pursue tort claims against ADP for unpaid wages by suing for negligence and negligent misrepresentation. Accordingly, the court of appeal’s decision created a pathway for employees to name payroll companies as additional defendants in a wage and hour lawsuits. On review, the Supreme Court of California concluded that the court of appeal erred in finding that an employee could sue a payroll company for breach of contract, negligence, or negligent misrepresentation based upon an agreement between the payroll company and the employee’s employer. First, the Supreme Court of California rejected the court of appeal’s conclusion that an employee is a third-party beneficiary of a contract between his or her employer and a payroll company. It held that an employee is not a third-party beneficiary of a contract between a payroll company and the plaintiff-employee’s employer because (1) an employer’s contract with a payroll service company is intended to primarily benefit the employer, not its employees; (2) the payroll company performs only ministerial duties; and (3) imposing liability would be contrary to the expectations of the payroll company and employer when they entered into the contract. Importantly, the supreme court did not reverse the court of appeal’s holding that a payroll company is not an employer of the hiring company’s employees for the purposes of labor statutes. Accordingly, a payroll company cannot be liable to its client’s employees for wage and hour violations under labor statutes or applicable wage orders. This decision comes as a relief for payroll service providers. It is also a relief for employers, which, had the Supreme Court of California determined payroll companies could be subject to contract or tort liability for unpaid wage claims by their clients’ employees, may have been forced to bear an increase in the cost of payroll services to compensate for the payroll companies’ additional risk. An employee cannot bring contract or tort claims for unpaid wages against his or her employer’s payroll company. An employee is not a third-party beneficiary of a contract between the employer and the employer’s payroll company. A payroll company does not owe a duty of care to its clients’ employees. A payroll company is not a joint employer of its clients’ employees for the purposes of California’s labor laws. The issue of whether the Occupational Safety and Health Administration (OSHA) can introduce evidence of a supervisor’s own misconduct to show employer knowledge of an OSHA violation has created a split in the circuit courts. In ComTran Group, Inc. v. U.S. Department of Labor, decided on July 24, 2013, the Eleventh…..